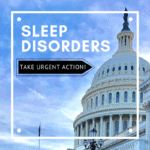 NIH Responds on Narcolepsy Research to Congress! 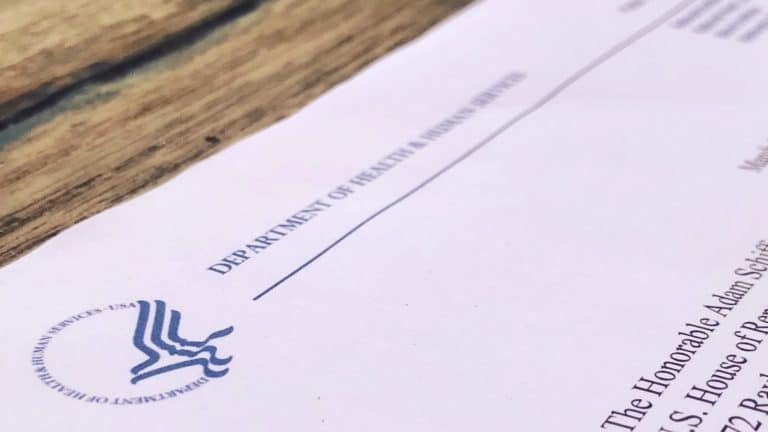 Project Sleep is thrilled to share that the National Institutes of Health (NIH) has officially responded to Congress regarding the narcolepsy research portfolio. 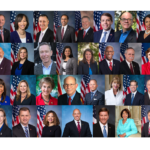 Thanks to advocates rallying together in March, 17 Members of Congress requested an update from NIH on the current size, scope, direction and strategic vision of the narcolepsy research portfolio. Consequently, a detailed official response letter was sent to Congress by Gary H. Gibbons, M.D., Director of the National Institute of Heart Lung and Blood Institute (NHLBI). In NIH’s response letter, Dr. Gibbons highlights a major advancement in narcolepsy research made 20 years ago and shares examples of current NIH-funded narcolepsy research. In addition, Dr. Gibbons speaks of NIH’s commitment to sleep research. Importantly, the thorough nature of Dr. Gibbons’ letter indicates that NIH took Congress’ request seriously, which is great news! Furthermore, NIH’s official response serves as an important benchmark – meaning that Congress and the narcolepsy community can expect to see progress, so that when subsequent updates are requested in the future, NIH can share advancements made since this report. We are thrilled that NIH’s budget has increased by 23 percent over the past three years, including the $3 billion increase in 2018. 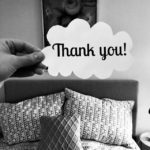 Likewise, Project Sleep is extremely grateful for NIH’s strong commitment to sleep research. However, while the sleep research portfolio has increased over the last decade, funding for sleep disorders research in some areas may be stagnant or declining. In Fiscal Year (FY) 2009, NIH’s estimated investment in all of sleep research was $250 million and in 2017, the estimated investment was $327 million. That’s a 30 percent increase in NIH-funding supporting sleep research from 2009 to 2017. At the same time, funding for sleep disorders research in some areas has been stagnant or declining, like in narcolepsy. In 2009, NIH’s estimated investment in narcolepsy-specific research was $4.5 million and in 2017, NIH’s estimated investment was $2.5 million. This is a 44 percent decrease in funds supporting specific narcolepsy research projects from 2009 to 2017. We believe federal funding for research is critical to improve outcomes for people facing sleep-related conditions. This is why Project Sleep is currently working on tactics to ensure adequate federal funding for sleep disorders research moving forward. Please sign up for Project Sleep’s e-updates to get involved – high-impact opportunities coming soon! 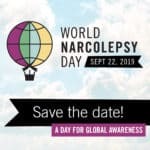 Thank you to the narcolepsy and sleep communities for supporting this effort – this step forward was only possible thanks to individuals raising your voices. Special thanks to Congressman Adam Schiff for his leadership, the 16 Representatives who co-signed Congressional letter to NIH, and Dr. Gibbons and NIH for the thoughtful response. We look forward to continuing to work together to build a brighter future! Raise your voice with Project Sleep to advance sleep and sleep disorders research.